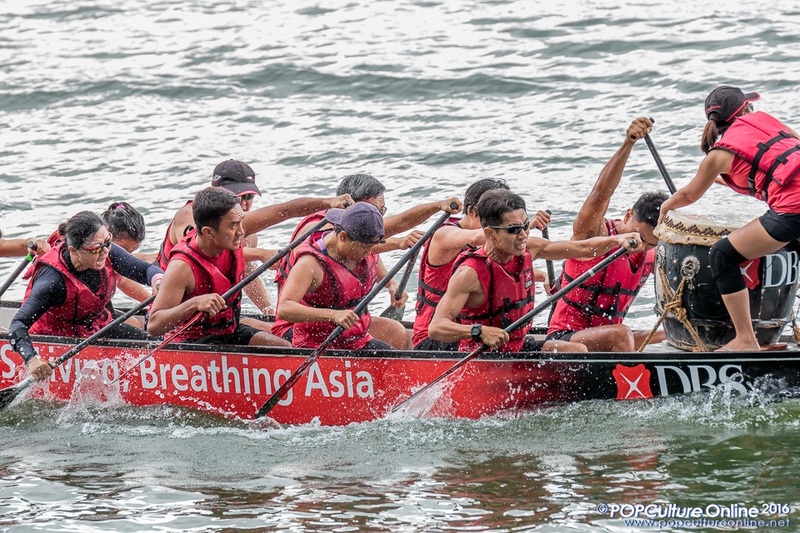 The annual DBS Regatta this year took place over two rainy weekends, but that did not douse the enthusiasm of those who attended the lifestyle and sporting event. 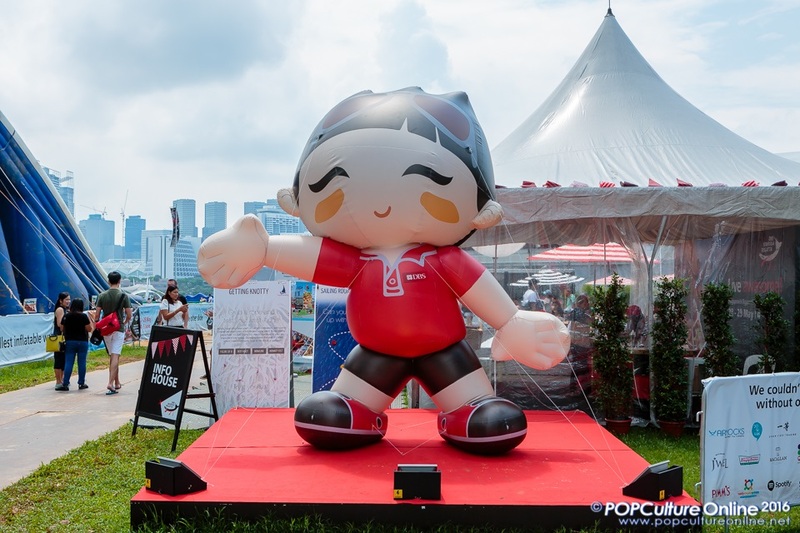 So what was so awesome about the event this year? Not that I did anything like that, of course. 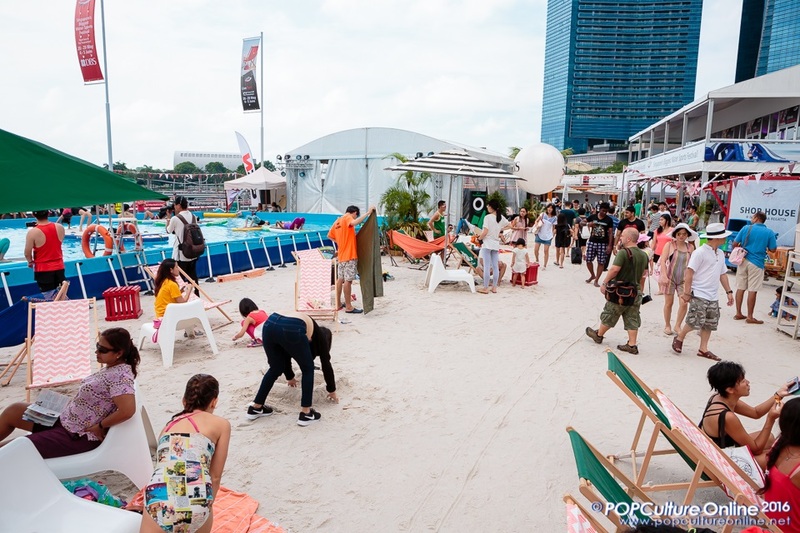 If there is any reason for non dragonboaters to bring along a change of clothes, it is the variety of water activities that were available for the public to enjoy. 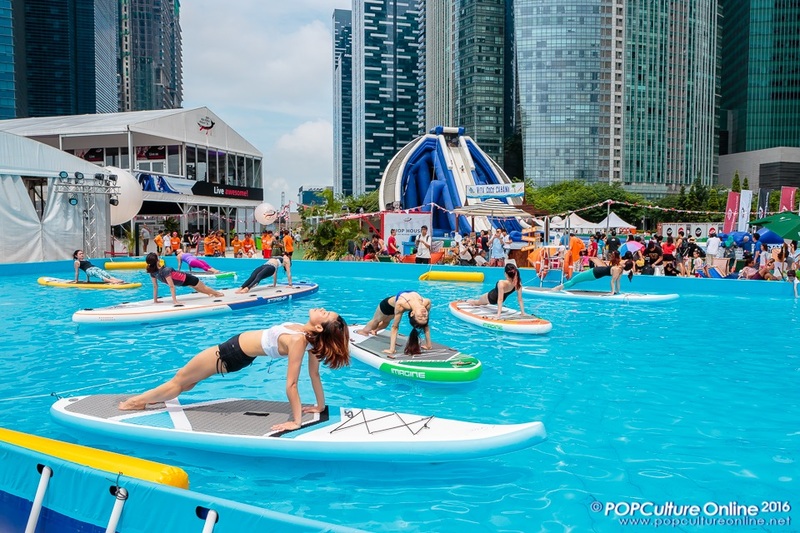 You could climb up a five storey tall slide and relive your childhood, put yourself in a hamster ball and walk on water, or climb onto a float and try doing yoga. If you hang around long enough, you may hear splashes and screams from those who could not perform the sun salutation on a raft and has fallen into the water. 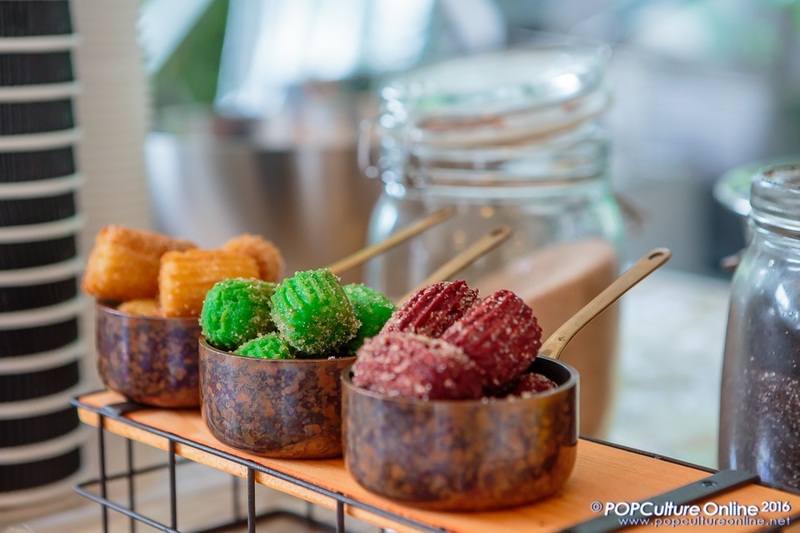 Like last year, DBS Regatta has invited a range of restaurants and eateries to set up stalls. For this year, what was most exciting for me was trying out Dragon’s Breath. Don’t know what it is? Go YouTube it. The tree-hugger in me was just a little uncomfortable with the amount of sand used to create an urban beach. Maybe it’s just me. And well, the sand gets everywhere.